In a huge relief to litigants, the High Court of Judicature at Hyderabad has issued a circular to address the ‘emergency situation’ arising out of the decision of the Central Government cancelling legal tender character of Rs.500 and Rs.1000 notes, in which it has directed all the Courts to entertain suits and appeal and all other cases, even if they are filed without affixing the prescribed Court fee. The circular also read that such cases shall be processed without assigning regular numbers. The litigants have to swear an affidavit that they will pay the prescribed Court fee by 24.11.2016 if the court fee payable is less than Rs. 20,000. For Court fee payable more than Rs.20, 000, they have to pay the Court fee before 8th December 2016. It has been also directed that, in such cases, the interim order passed shall only for a period not exceeding two weeks. The High Court registry has also been directed to entertain writ petition without being accompanied by the Court fee. 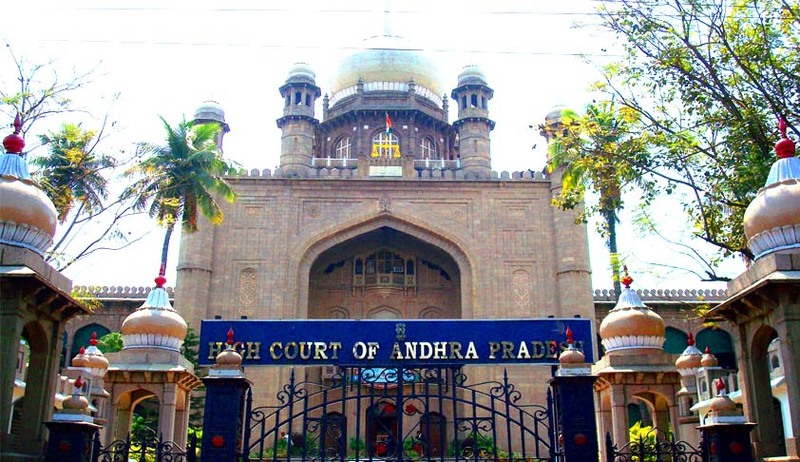 The circular was issued after Andhra Pradesh and Telengana Advocates’ Associations submitted representations before the High Court in this regard.